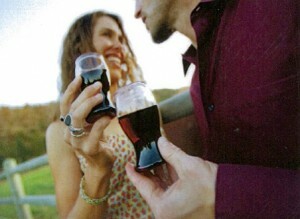 Wine lovers can now enjoy New Zealand and imported wine directly in a glass from an attractive single serve container. Made from 100% recyclable PET plastic it is convenient and eco-friendly. Premium Wine – Only premium wine is used. Safe – Tamper evident foil seal with re-sealable over cap to prevent spillage and drink spiking. PET is unbreakable. Eco-friendly – a PET container takes 60% less energy to make and recycle. It is also 80% lighter than glass so takes less energy to transport and handle. 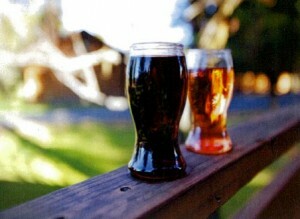 Reusable – Can be re-used due to the re-sealable over cap. Innovative – Patented technology locks in the characteristics of the wine. Convenient – Perfect for day trips and events. Fast – Easy to chill and fast to serve. Corporate branding – can be printed with your own or an event logo. Just peel back the foil seal and enjoy.